Have you had a chance to pick up any of Funko's new Universal Monsters Pop! collectibles? If not you're really missing out. Today I'll be doing a review of four of the releases from this series, The Mummy, The Wolfman, The Creature, and The Phantom. January DVD, Blu-ray, Comic, and Collectible update!! Figma - Flyboy action figure review! George A. Romero's Dawn of the Dead is arguably one of the best horror flicks of the 70's and it's no surprise that there's been a ton of inspired merchandise released over the years. Funny considering the film's central theme, fan's have been spoiled with dozens of t-shirts, shot glasses, key chains, and more. Surprisingly however, the number of action figures based on the film are few and far between. In the 90's Reds Toys provided fans with four figures (Bald Head Zombie, Motorcycle Rider, Stephen, and Hatchet Head Zombie.) Years later Neca would give Romero's zombie opus a shot with their cult classics line which eventually produced figures for Flyboy, the Hare Krishna Zombie, and the Plaid Shirt Zombie. Unfortunately things dried up soon after, thankfully the Japanese company Figma has picked up the slack. Hollywood's favorite pot dealin' duo have returned (in plastic form) thanks to the fine folks over at Diamond Select Toys. These two Select figures are the first in a line of View Askew merchandise featuring banks, Mego-inspired collectibles, Minimates, and a slew of other collectibles. 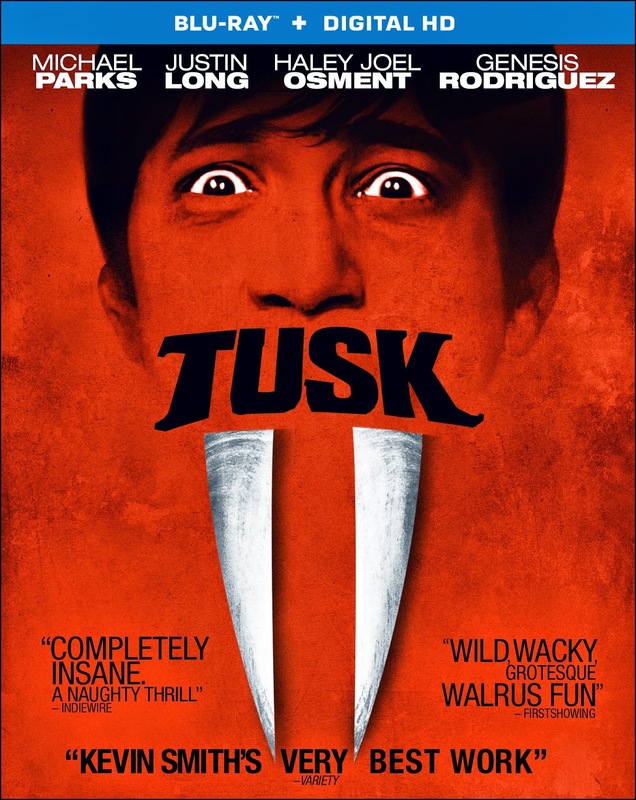 On June 25th, 2013 Kevin Smith's Smodcast titled Walrus and the Carpenter hit the internet. 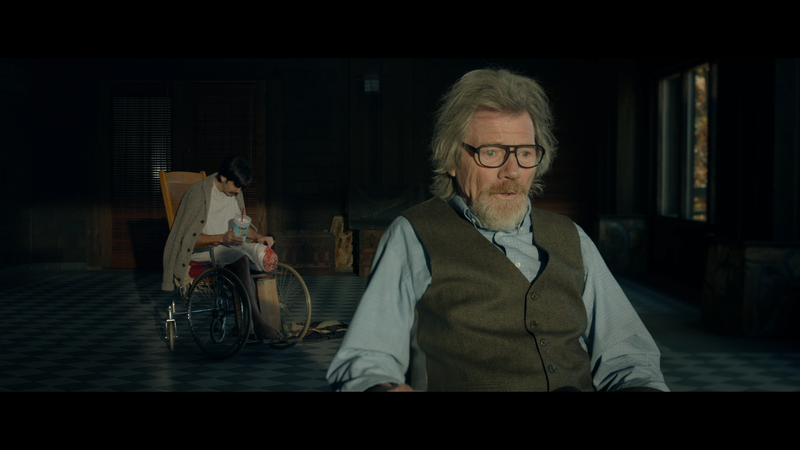 The director and his longtime collaborator Scott Mosier discussed an ad with a homeowner offering a room free of rent as long as the denizin is willing to dress up as a walrus. No joke. As the duo spoke about the ad something clicked for the Smith, an idea that would eventually put an end to his early retirement. Wallace Bryton (Justin Long) is a very successful podcaster that travels to the great white north to interview a current internet celebrity known as "The Kill Bill Kid." Upon arriving Wallace learns of the 'net sensations suicide and is now strapped for ideas and far from home. 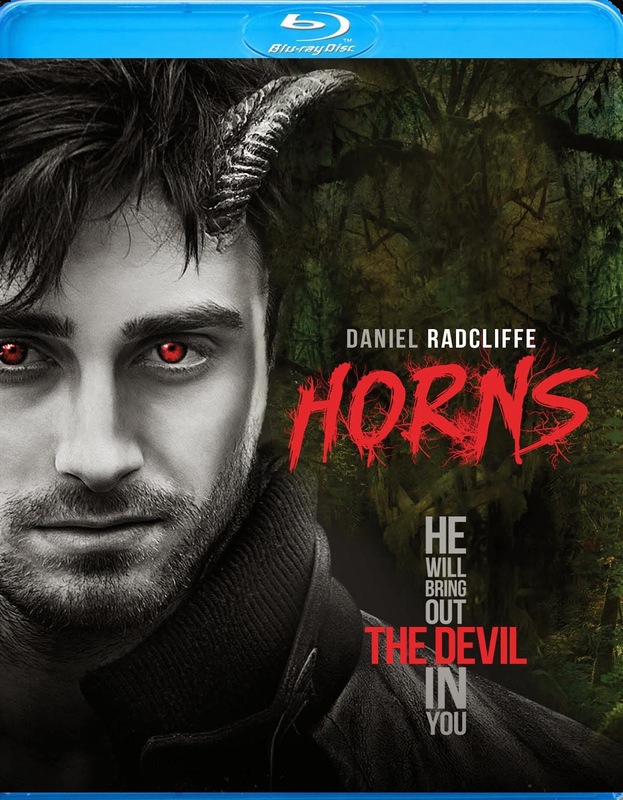 The French Splat-Pack director Alexandre Aja has returned to give horror fans a slick adaptation of Joe Hill's novel Horns. 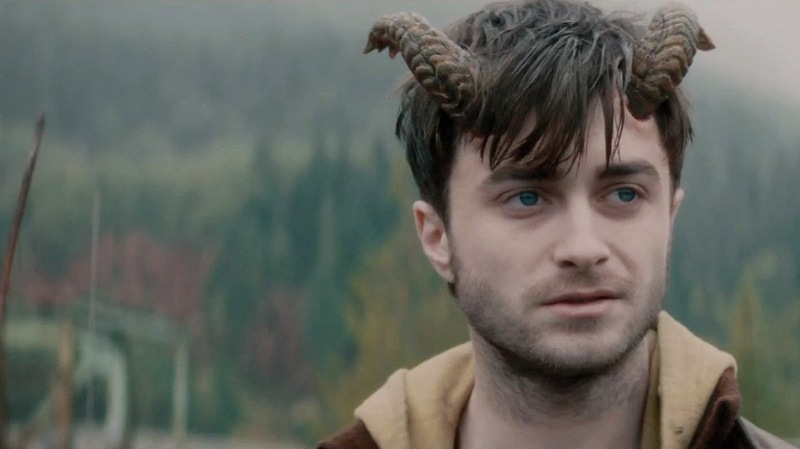 Daniel Radcliffe (of Harry Potter fame) is Ig Perrish, an extremely conflicted twenty-something who's currently mourning the loss of his girlfriend Merrin (Juno Temple). With the entire town accusing Ig of murder, the young man finds himself spiraling into depression and battling a lot of demons. Unfortunately for Ig those internal demons are about to come to the surface. After a nice bender the man wakes up with a pair of horns sprouting from his head.